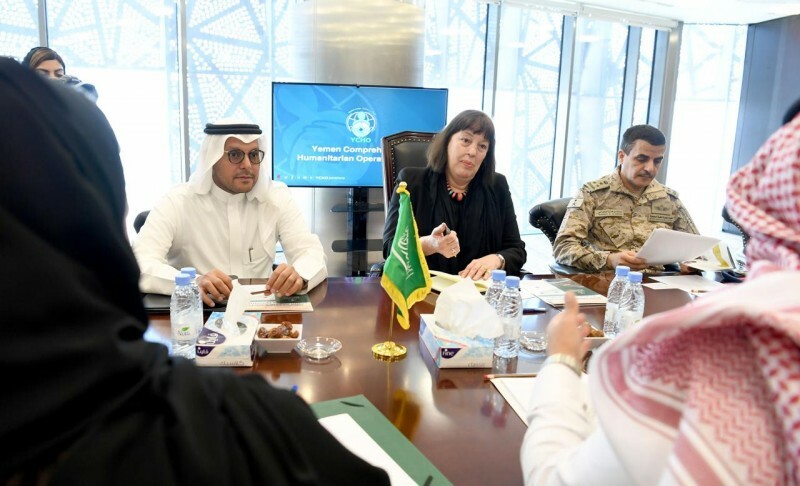 The Special Representative of the Secretary-General for Children and Armed Conflict (CAAC), Ms. Virginia Gamba, completed a day and a half visit to Riyadh to discuss protection concerns and explore avenues to strengthen the measures established by parties to conflict to end and prevent grave violations against children in Yemen. This is the first visit of the highest UN advocate for the protection of conflict affected children to the Kingdom of Saudi Arabia. Special Representative Gamba reminded all parties to conflict of their obligation under international law to protect civilians, including children, in the conduct of hostilities. With more than half of the population of Yemen in dire need of humanitarian assistance, SRSG Gamba also reminded parties to ensure that humanitarian assistance and protection is delivered as a matter of urgency to affected populations, especially the most vulnerable ones like children. This visit is part of the ongoing efforts of the SRSG for Children and Armed Conflict and her office to engage with all parties listed in the annexes of the Secretary-General’s Annual Report on CAAC. 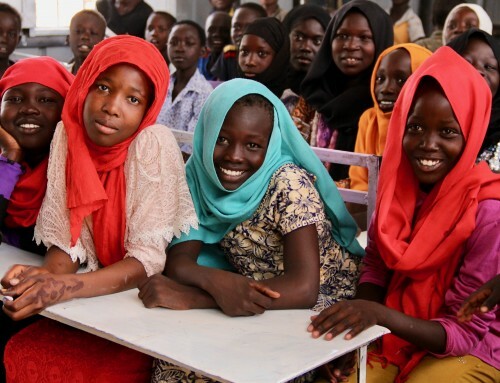 Such engagement strives to develop and implement time-bound activities aimed at ending and preventing grave violations against children and improving the protection of boys and girls living in situation of armed conflict (SCR 2225). 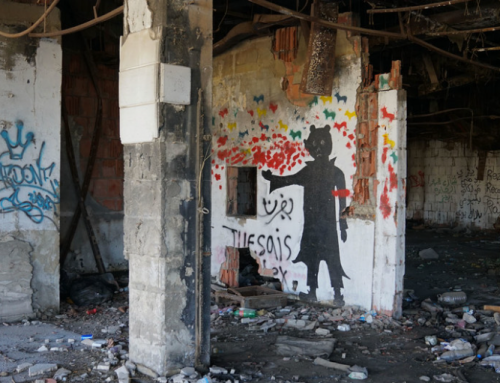 “Children continue to be used and abused by, in and for armed conflict. It is our common responsibility to stop these violations, help children overcome their ordeal and together prevent violations in the future. 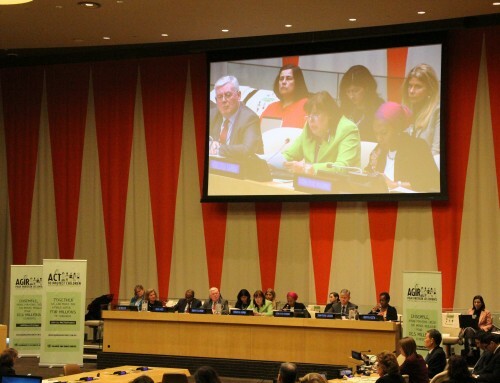 This is true for Yemen and those involved in that armed conflict but also applies to all situations of armed conflict on the CAAC agenda,” SRSG Gamba added. 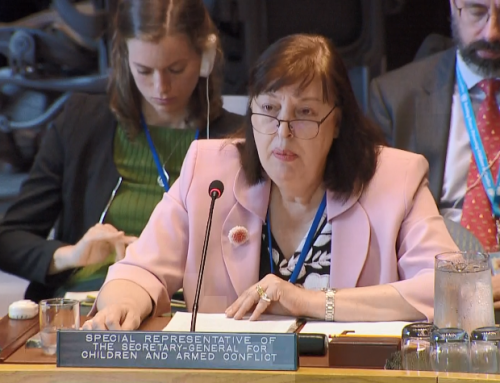 “I hope these discussions can deepen and expedite the development of measures to better protect children in Yemen, that we continue to strengthen and capacitate child protection units and support the release of children and their safe and effective reintegration,” SRSG Gamba said. “We need tangible results on the ground, children in Yemen have endured enough suffering; this must end now, once and for all. 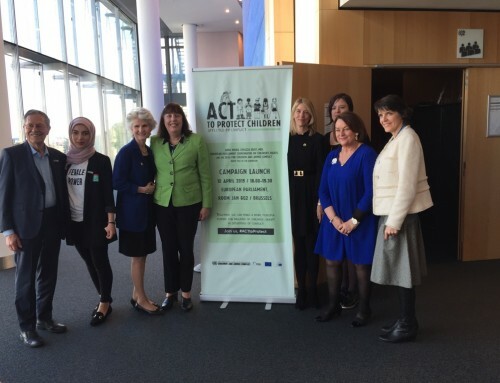 Provisions for children must be also at the heart of any peace process and humanitarian assistance to all children must be facilitated and delivered,” she stressed. The Special Representative added that she will continue to work with all listed parties to conflict to ensure that children in Yemen and in other conflict situations are provided with the best possible protection. She also called for sustainable and long-term reintegration support for former child soldiers to ensure that once released they can regain their stolen childhood. She appealed to all parties to continue to work constructively toward sustainable peace to address the ongoing humanitarian crisis in Yemen.